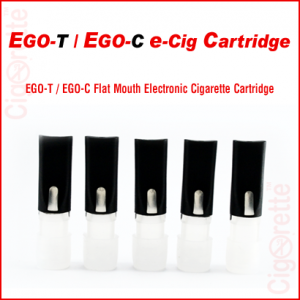 An empty flat mouth e-Cigarette K-Go cartridge for 510, 510-T, V10, dse-901, and all eGo V-style atomizers. 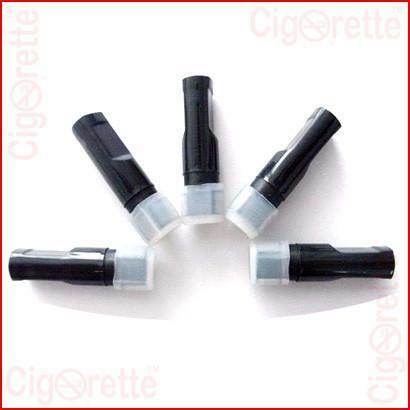 This cartridge is used to accommodate a fibre wick that should be soaked with an e-liquid. 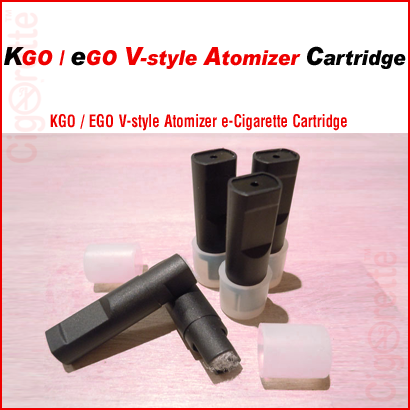 An empty flat mouth e-Cigarette K-Go cartridge for 510, 510-T, V10, dse-901, and all eGo V-style atomizers. 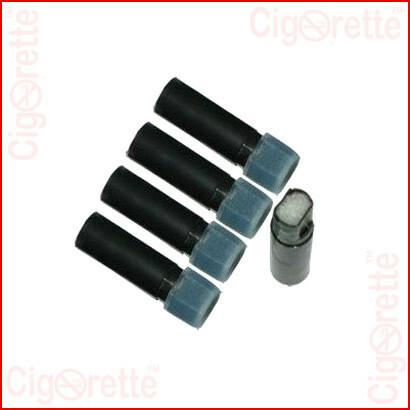 This cartridge is used to accommodate the fibre wick that should be soaked with an e-liquid. 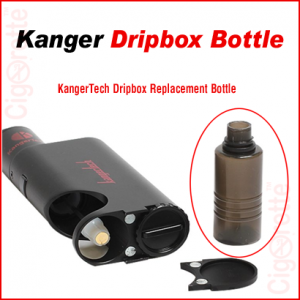 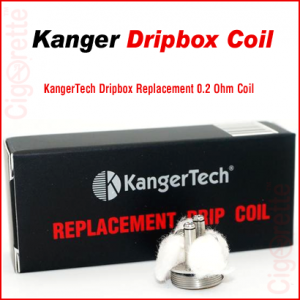 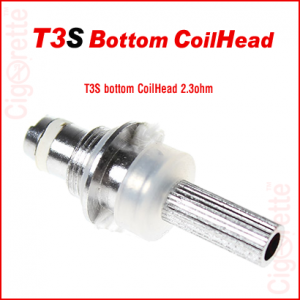 Also, it has a capacity of 10 drops (0.5cc) and provides the vaper with almost 120 to 150 puffs.